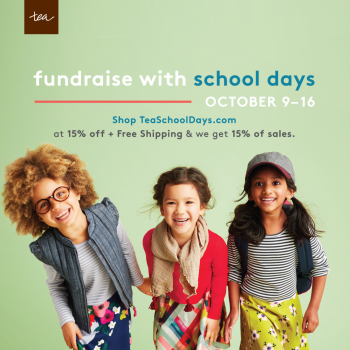 Starting today and until Oct 16, when we buy children’s clothes at TeaSchoolDays.com, it’s 15% off the purchase plus another 15% (before tax and shipping) for our school. 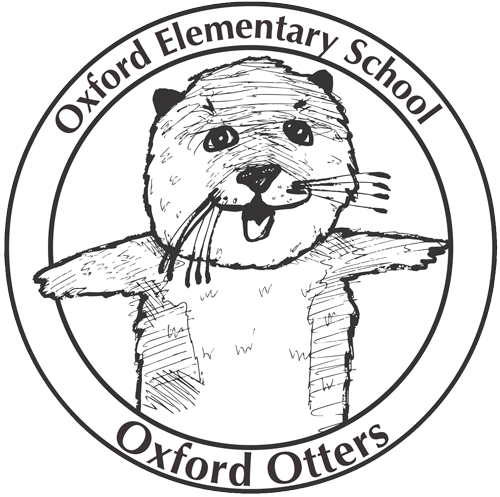 Our unique code is SDF17OXFORD—please note that orders placed without this code cannot be adjusted. Enter the site and you will see that all Tea Collection items (excluding non-Tea merchandise) have been marked down 15%—shop! Feel free to pass this on to friends and relatives who may want to make the most of this special sale.